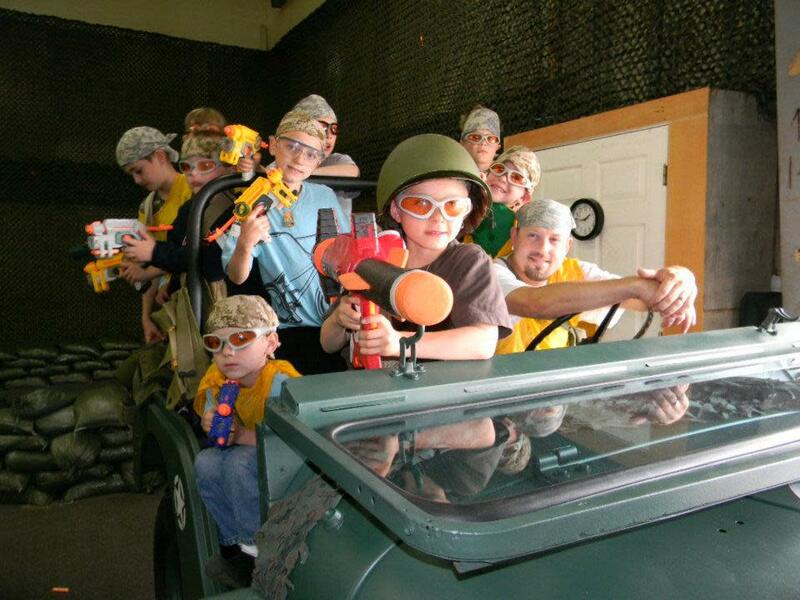 The Tag Zone provides the perfect environment for battles of the Nerf kind. A great activity for kids, families, as well as corporate team building exercises. All games are supervised with rules constantly enforced. Team work is strongly encouraged in order to play as many games as possible. Not only is the Tag Zone open every Friday and Saturday night, but they are also available for private events, birthday parties, tournaments and even sleepovers! Don't worry about providing your own Nerf gun or ammo, the Tag Zone has got you covered. Kids must be six years of age or older.